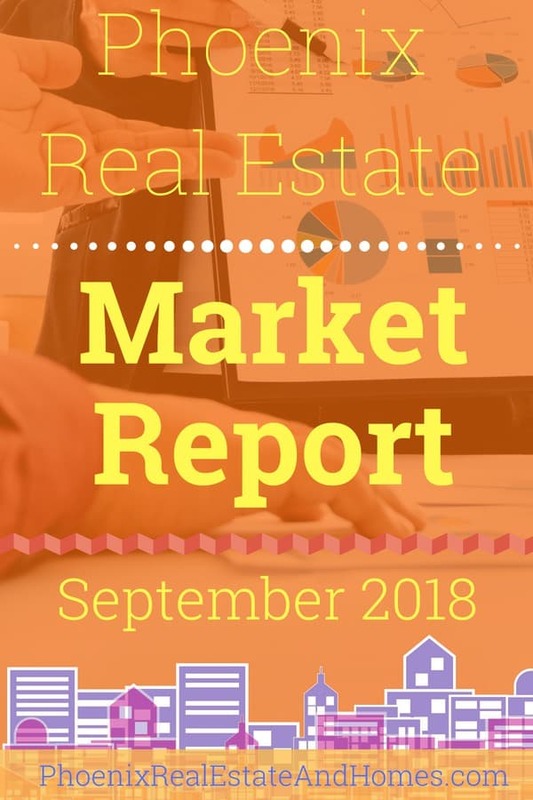 Here’s the Phoenix Real Estate Market Report – September 2018. In it, you’ll get local John’s commentary on the real estate market, and speculations about where we are headed with Phoenix housing. 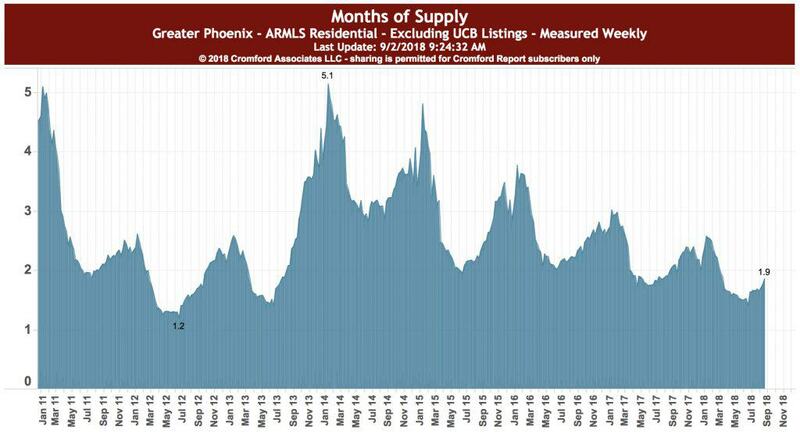 Watch, listen and read to get the facts straight about the health of the Greater Phoenix residential single family home, townhome, and condo sectors. 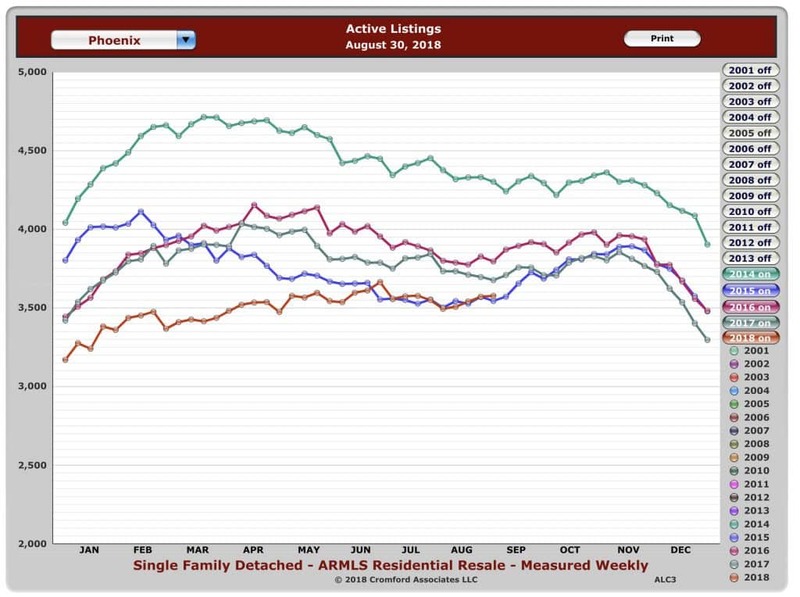 Active listings in Greater Phoenix are up 3.4% in August versus July numbers. This is slightly higher than we expected. Still, even with this surprising increase, we are low on supply by historic standards. The number of homes going under contract is continuing to decrease slightly meaning that the price increases will likely continue to soften. The demand for properties priced under $250,000 is still incredibly strong, so the demand for this price range is going to continue for some time. All this points to a seller’s market for some time to come even though some indicators show flashes of movement benefiting the buyers. As the market continues to provide data we will be able to see the shifts on the horizon. We will continue to report our findings so that you can plan and adjust. Below is a breakdown of many of the various indicators. As you look at each think about how that indicator may impact the others. You will notice that as one goes up another goes down. Simple, yet not so much. Still, the numbers don’t lie. The more detailed you are in your considerations the more prepared you will be to act. 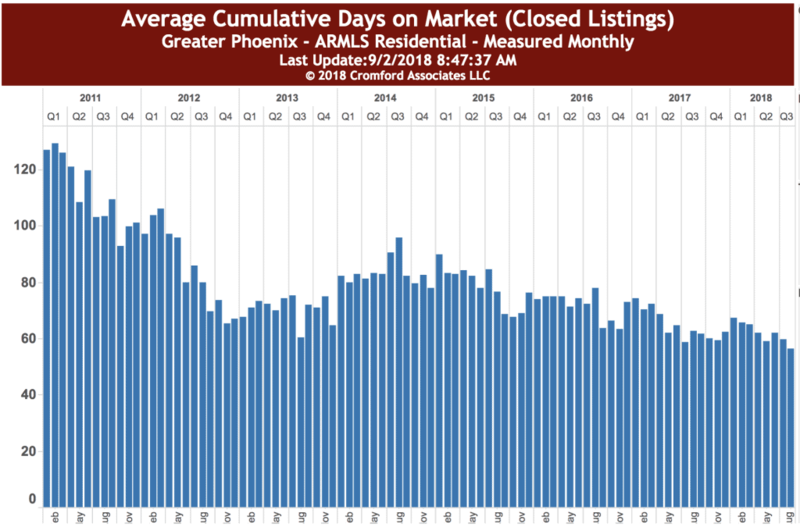 🔖 What is the Average Price in Greater Phoenix? 🗣 What does this mean if you’re selling a house in Phoenix? 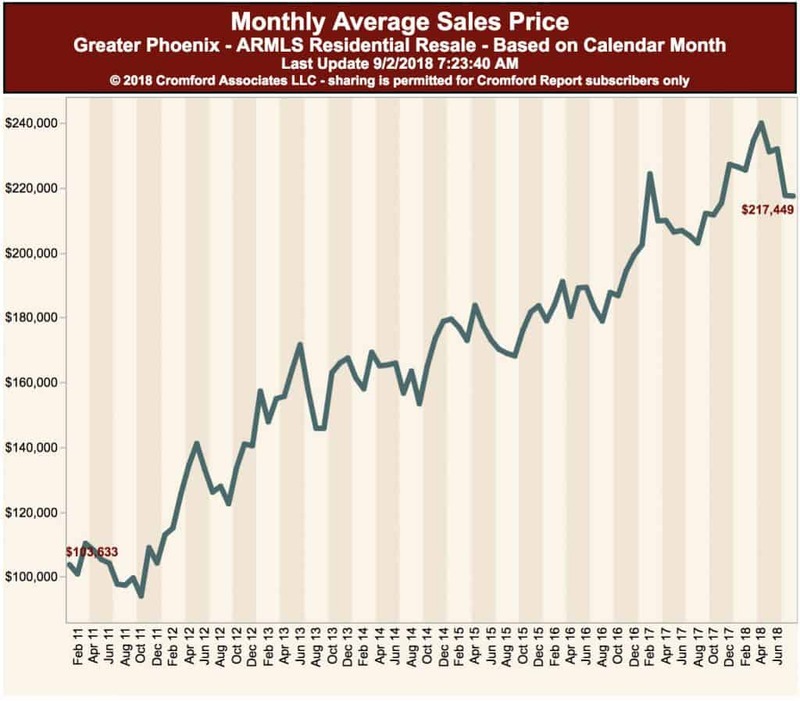 The Greater Phoenix (Maricopa County) sales price average rose to $333,656 from $330, 294 in the previous month of August. The number of months supply for the valley increased to 1.9 months. The month of August was at 1.7 months. The chart below plots annual sales counts based on the preceding 12 calendar months for the period from 2003 onwards. 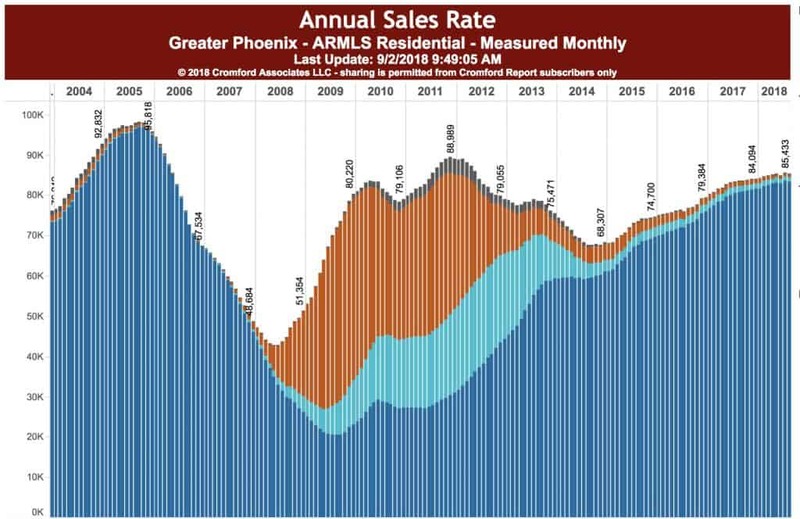 The charts below show monthly sales for single family detached homes for Phoenix Arizona. The month of August saw 1601 sales at the high point and wrapped up at 1491 for the final week of the month. 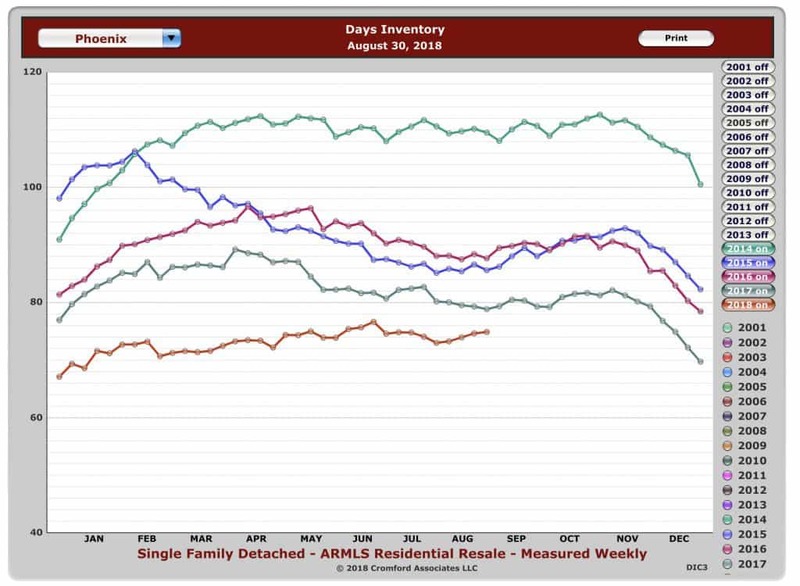 The charts below show days inventory for single-family detached homes in Phoenix AZ. These numbers are based on annual sales. 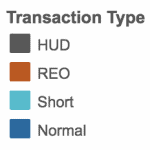 The chart below shows us what a property sold for as compared to what the asking price was. 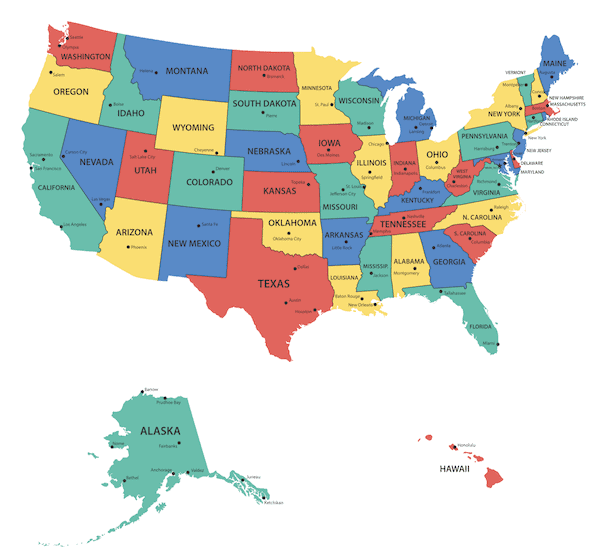 Eighty-six percent of respondents say home prices stayed constant or rose in July 2018 compared to a year ago (91 percent in July 2018). 32 percent of home sales in August were accounted for by first time home buyers compared to 33% in July. Investment and vacation buyers make up 13% of the sales in August. This number is unchanged compared to July. 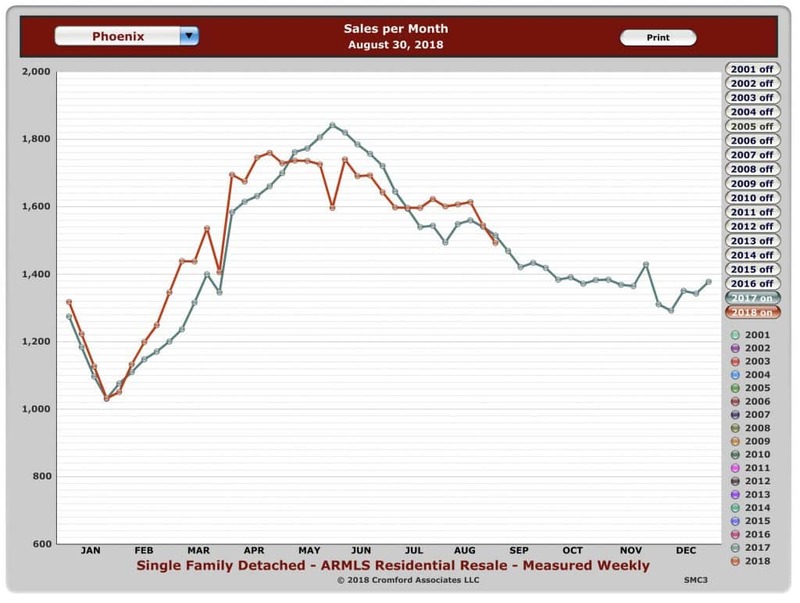 Cash sales made up 20% of the market in August compared to 19% in July. Realtors® reported that low inventory and interest rate are major issues impacting home sales. 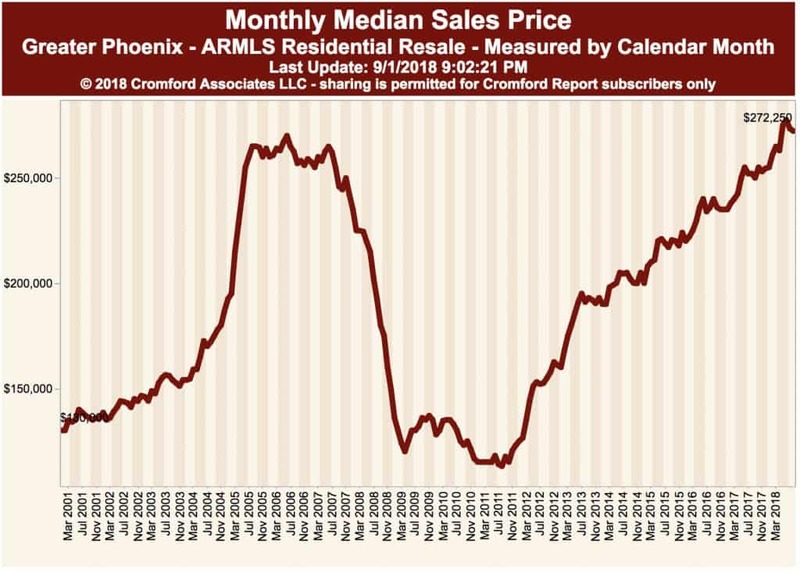 The median sales price in Greater Phoenix dipped slightly to $272,250 from $273,445 the previous month. 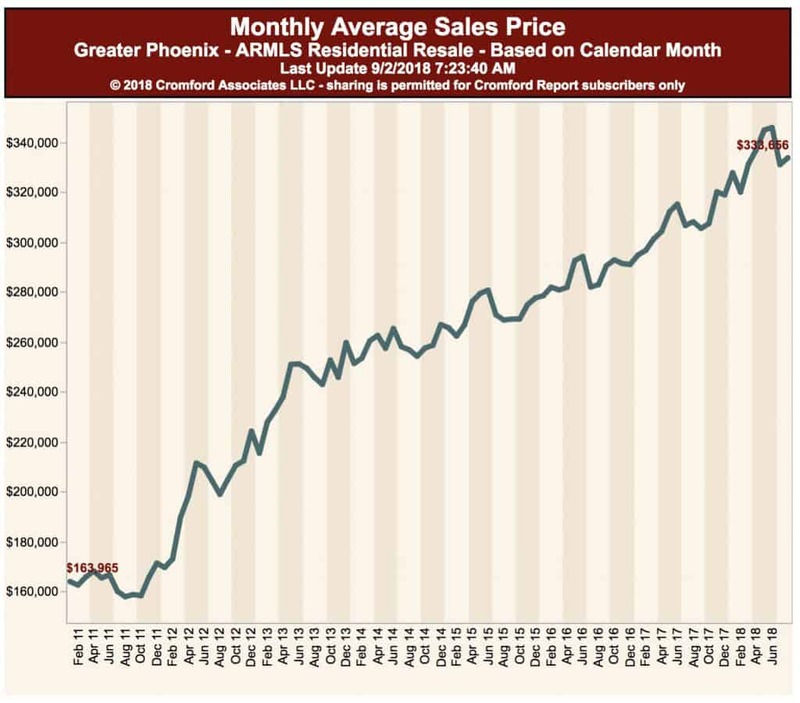 Condo sales in Greater Phoenix during August paralleled the activity in the month of July. 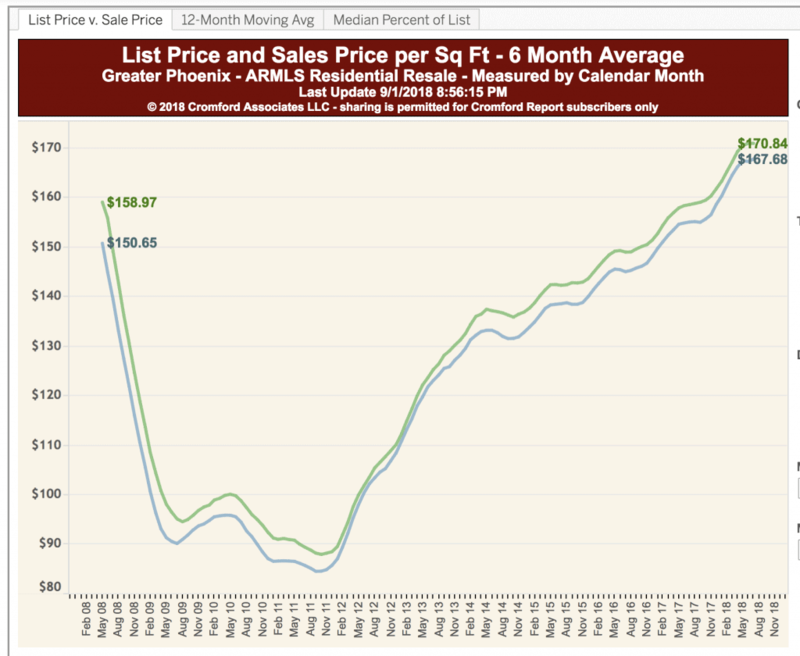 Here’s the most recent home listings just added to the database in the average price range for Phoenix. All homes here are priced at $300,000 or less. 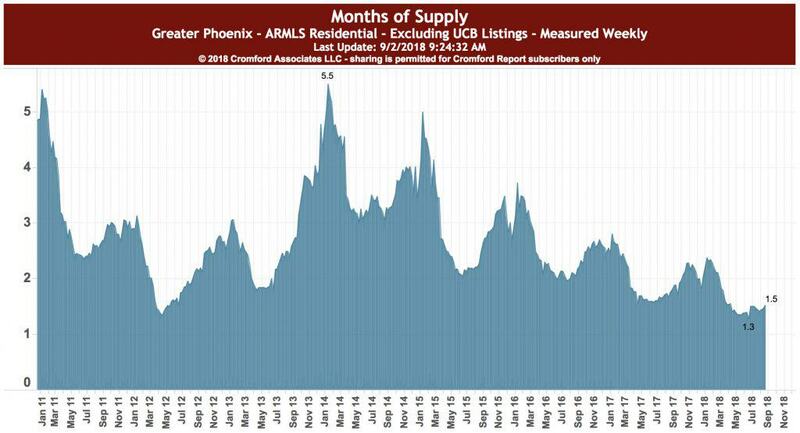 Thank you for taking the time to check out our Phoenix Real Estate Market Report – September 2018.